When cold weather arrives each year, you turn on your furnace, set the thermostat to the desired temperature, and walk away. Nine times out of 10, everything works as it should, but that one time when your heating system makes a strange sound or your home isn’t as warm as you’d like, you may not be sure what to do. 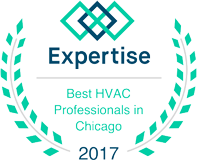 At G&R Heating and Air, we can provide expert furnace repair when you need it most, and if you live in Schaumburg, we can be there in no time at all! Your heating system might not be that old, but if it’s not properly maintained, it may not last many more years. By changing the filters each year, checking the blower motor, and repairing other minor parts, you can help ensure that your furnace keeps running for a long time. If something major breaks, our technician can find the problem quickly and replace the faulty part so your house stays warm and comfortable. There may come a time when you turn on your furnace and absolutely nothing happens. If it’s the middle of winter, you may go immediately into panic mode, but at G&R, we can help you find a new system and install it in no time at all. 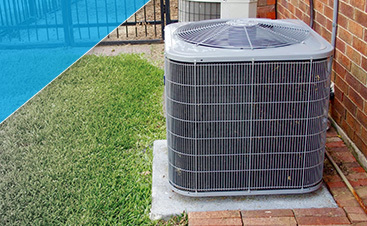 We’ll show you a number of affordable and energy-efficient options, and once you’ve decided, we’ll get everything hooked up and ready to go. 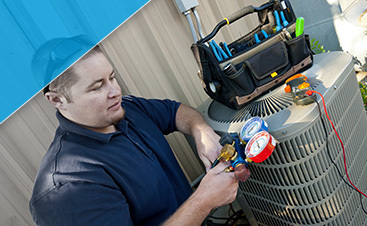 G&R can provide tune-ups, major repairs, and removal and replacement for your furnace. If you’re worried about your house being cold during the winter, or you’re doing some renovations during the summer and want that old heating system removed, give us a call today. We’re proud to serve Schaumburg and the surrounding area, and look forward to hearing from you!